Slay dragons. Discover the killer. Make Love. Read without limits. #WorldBookDay offer until April 28! 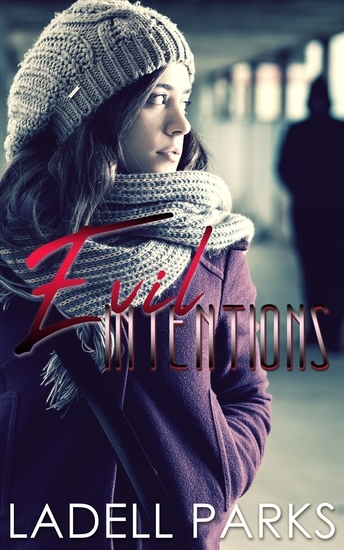 Evil Intentions follows a young teenager name Millie. She comes home from school one day hearing weird sounds and voices calling out to her for unknown reasons throughout her house. She tries going to her mother & telling her about what’s going on but only tells her enough where’s her mother just tell’s her to (blow it off) & not to worry about it. Later throughout the book Millie’s mother goes missing & Millie believe’s her mother is now dead, she’s warned by her stalker not to go to the police otherwise she will suffer the same fate. But later Millie finds out that her missing mother is alive and her mother is the reason why the Stalker is after her.  This is the page of Ladell Parks on 24symbols. Here you can see and read his/her books. Perhaps it was fitting justice: a dentist who enjoyed inflicting pain was murdered in his own chair. The question is not who wanted Dr. Frederick Nielsen dead, but rather who of the many finally reached the breaking point. The sordid details of this case, with its shocking revelations of violence, cruelty, and horrific sexual abuse, would be tough for any investigator to stomach. 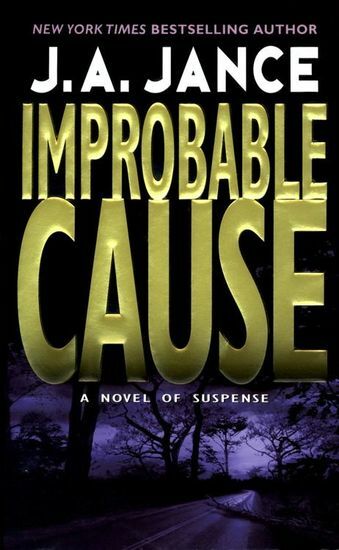 But for Seattle Homicide Detective J.P. Beaumont, the most damning piece of the murderous puzzle will shake him to his very core -- because what will be revealed to him is nothing less than the true meaning of unrepentant evil. Detective Barry Gilbert is called into Toronto's Chinatown to investigate the death of Edgar Lau, a man whose history and connections take the detective on a ride across continents and cultures, and deep into an immigrant family's struggle to survive against harrowing odds. 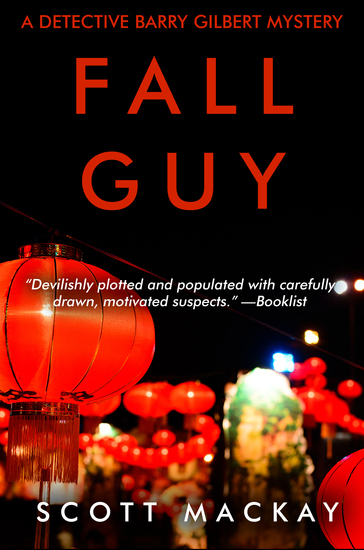 Gilbert must piece together Edgar's labyrinthine history—from his days as a Vietnamese refugee who made a deadly trek to China by boat, to his affair with a prominent member of Toronto's city government, to his dealings with a Chinese drug baron. Throughout the investigation, damaging and sensitive questions are raised—questions somebody in Toronto’s police department doesn't want answered. It soon becomes clear to Gilbert that in addition to hunting down Edgar's killer, he must fight police corruption as well—a fight that could threaten the department’s stability and future. This tale of murder and misdoing, family and betrayal, is a riveting police procedural by a masterful mystery author. In this New Orleans–set mystery, the author of Cajun Nights “combines an insider’s knowledge with a real flair for making the reader’s skin crawl” (Booklist). There’s a killer stalking the New Orleans French Quarter. Each victim is found in the same gruesome condition: the body bloodied by a gardening fork, and the throat torn out by . . . what exactly? That’s the question on the minds of medical examiner Andy Broussard and his young partner, criminal psychologist Kit Franklyn. Broussard suspects the perpetrator isn’t human at all, but a monster of terrifying legend. Only when their investigation draws them deep into Bayou country do Broussard and Franklyn discover just how monstrous some humans can be . 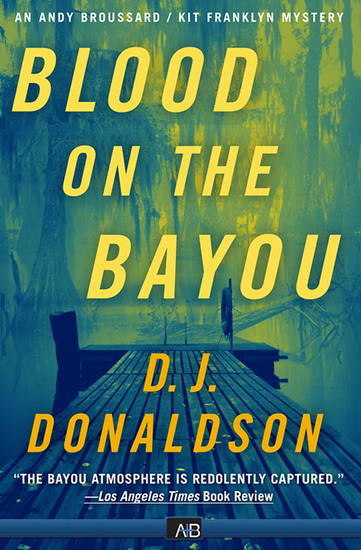 . .   With this second sharp-witted mystery in the series featuring Broussard and Franklyn, “it’s hard to beat [Donaldson’s] combination of cool science and explosive passion in the heart of humid Louisiana” (The Commercial Appeal, Memphis). Not a jump in the car, see the sights kind of ride. He's been taken for everything he has. He's lost his house, his restaurant business, his savings, his car, his best friend, his faith—all to his conniving ex-wife. But that was seven years ago. He picked himself up, left Chicago, and started over in Peoria, Arizona, running the Roundhouse Bar and Grill. He doesn't look back on those bad years; there's no point. Not until two curious cops show up at the Roundhouse. Faith, Butch's ex-wife, has been murdered, and the evidence points to him. Stunned, Butch quickly realizes that the black-hearted woman is going to ruin him again, from her grave. 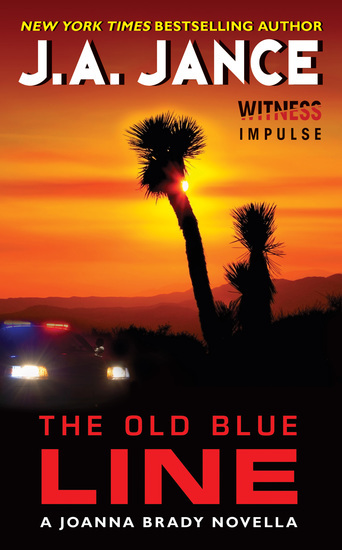 Lucky for Butch, the Old Blue Line, a group of retired—but still sharp and tenacious—former legal and law enforcement coots, have taken it upon themselves, as a favor, to make sure he doesn't cross that thin line. After the dust settles, Butch's life is again upended—when a little red-haired ball of fire, Sheriff Joanna Brady, takes a seat at his bar. A beach vacation could be deadly for an attorney trying to help her wrongly-accused friend. Stephanie Ann “Sam” McRae’s stay in Ocean City for the annual Maryland bar association convention becomes a busman’s holiday when her best friend Jamila is arrested for murder. All signs point to a frame, but Jamila’s local counsel advises her to plea bargain. This would permanently stain the ambitious attorney’s spotless record, unless Sam and a private investigator can find evidence to clear her. Sam has her work cut out for her, since the victim is the stepson of a local wealthy entrepreneur and poultry producer and no one will talk to her, including the lawyer's investigator. Even Jamila seems to be withholding information. Meanwhile, Sam’s running from mysterious pursuers and comes under police scrutiny when another murder takes place. With the clock ticking down to the convention and preliminary hearing, Sam must uncover secrets, lies, and fraud to find the real killer. At what cost will that knowledge come for Sam? "Get dragged under by Riptide. 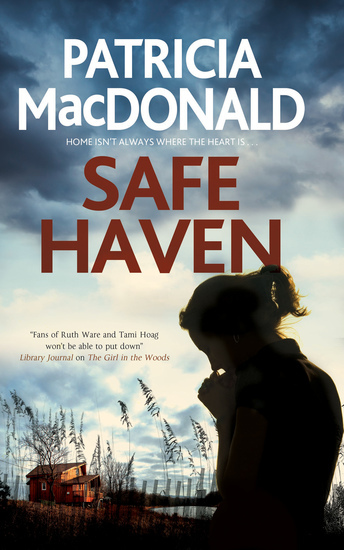 If you're not already a fan of the Sam McRae series, you will be after this read." -- Benjamin Sobieck, author of Cleansing Eden and The Glass Eye. 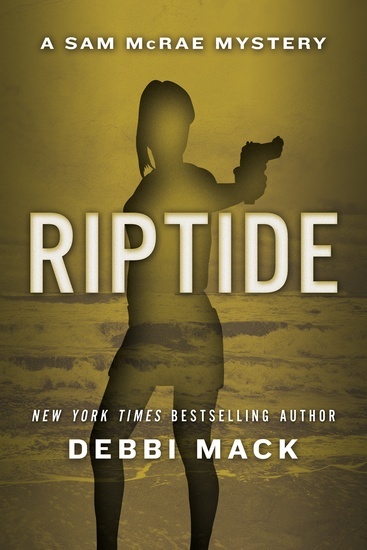 ABOUT THE AUTHORDebbi Mack is the New York Times bestselling author of the Sam McRae mystery series. She’s also published two standalone books--a young adult novel Invisible Me and a thriller called The Planck Factor. Debbi's also published Five Uneasy Pieces, a short story collection that includes her Derringer Award–nominated story “The Right to Remain Silent.” Her short stories have appeared in various anthologies and publications, including Shaken: Stories for Japan and three of the Chesapeake Crimes anthologies. Debbi also hosts a podcast called the Crime Cafe, which features interview with crime, suspense, and thriller authors, and more. A retired attorney, Debbi has also worked as a journalist, librarian, and freelance writer/researcher. She enjoys walking, cats, travel, movies, and espresso--not necessarily in that order. You can find her online at www.debbimack.com. Following a whirlwind romance with an old acquaintance she bumped into at a high school reunion, heavily pregnant Dena Russell has moved back to her small hometown to start a new life with horse breeder Brian Riley. But something isn’t right. As Brian’s behaviour grows increasingly disturbing, Dena flees her new home, finding refuge with an old schoolfriend. Then the bloodstained, battered body is found, and Dena is forced to think the unthinkable: could the father of her unborn child be a coldblooded killer? And, if so, how can she and her baby escape his clutches…?